Contact White Shores for Best Price! 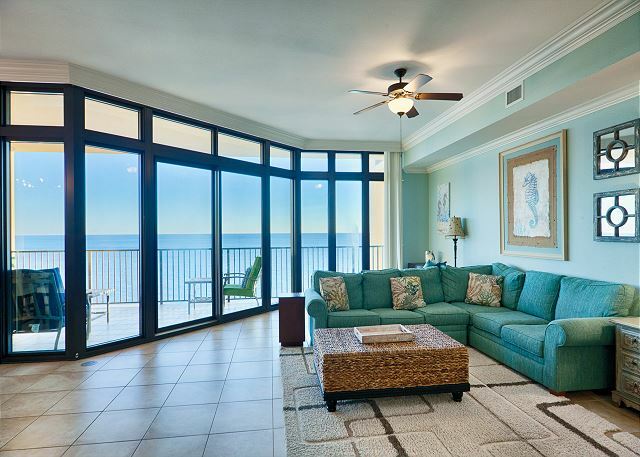 NEW RENTAL PORTFOLIO**PHOENIX WEST II is a large Gulf front 3 bedroom and 4 bath beachfront condo in Orange Beach. 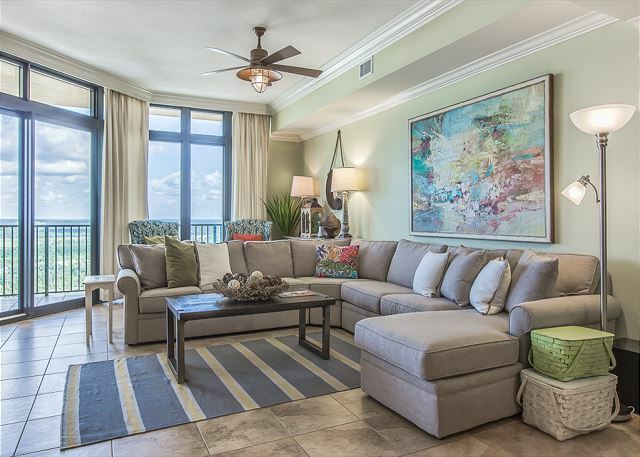 Amenities includes a gulf front lazy river, pools, kiddie slide, saunas, exercise room, & grilling stations. Great family vacation condo!!! 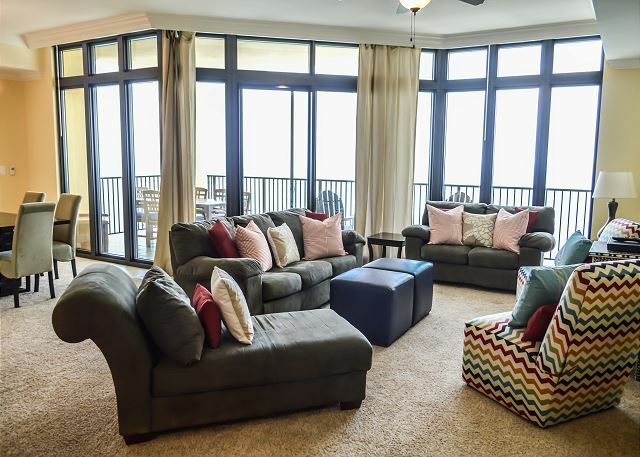 This large Gulf front 3 bedroom and 4 bath beachfront condo is one of the newest condos in Orange Beach. Amenities includes a gulf front lazy river, pools, kiddie slides, saunas, exercise room, and grilling stations. Guest can drive right up to the Unit! 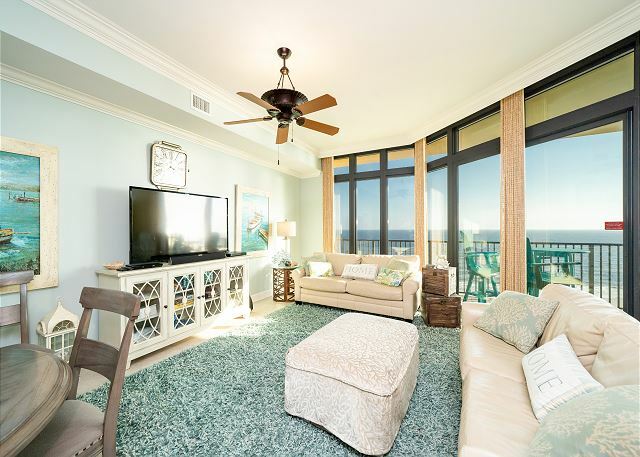 This Gorgeous large Gulf front 3 bedroom and 4 bath beachfront condo is one of the newest condos in Orange Beach. 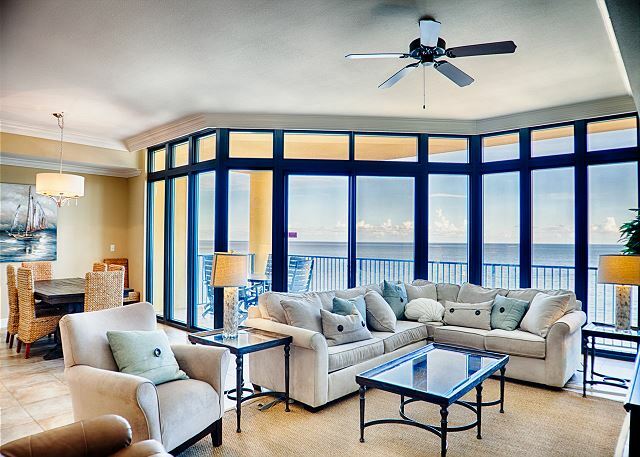 Amenities includes a gulf front lazy river, pools, kiddie slides, saunas, exercise room, and grilling stations. 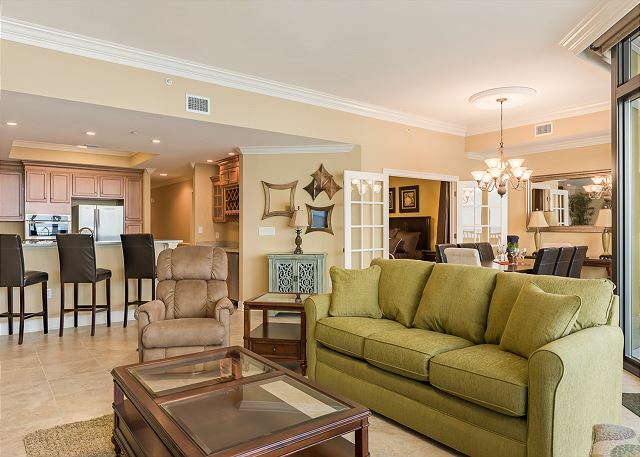 This large Gulf front 3 bedroom and 4 bath beachfront condo is one of the newest condos in Orange Beach. 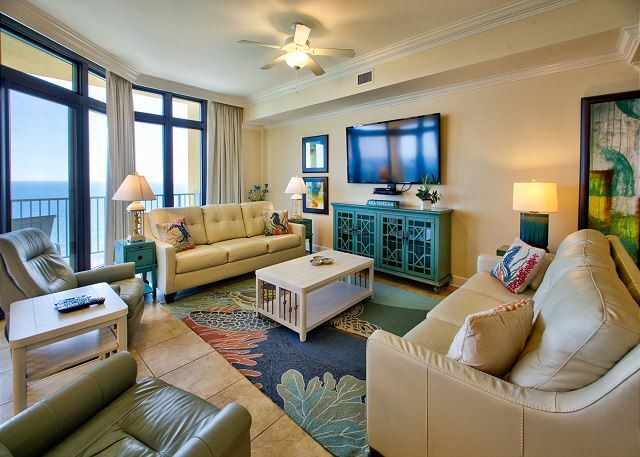 Amenities includes a gulf front lazy river, pools, kiddie slides, saunas, exercise room, and grilling stations. Great family vacation condo!! !